The entry to a major (ETAM) process uses a priority method that is designed to place students in the highest rank major possible based upon student performance and capacity. 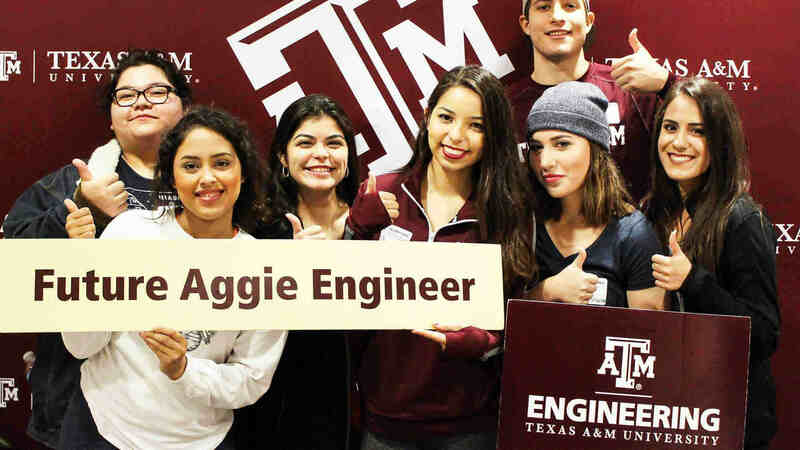 If students determine that their highest rank major offer is not a good match, they have the option to pursue a change of curriculum to a different major within Texas A&M University's College of Engineering or Texas A&M. Students must apply to three majors with the option to select up to five majors. Majors must be ranked in order of preference. Students are strongly encouraged to apply during their first opportunity. All majors are open for applications during each entry-to-a-major cycle. Students who do not meet eligibility requirements and required coursework after their fourth semester at Texas A&M will be dismissed from the College of Engineering. The entry-to-a-major process includes automatic admission to the first choice major for students with a 3.5 cumulative GPA after the first two semesters for the first opportunity application process only. Students are required to have completed two engineering courses, two science courses, and two math courses (one of which must be at least Math 151), all with a grade of C or higher. 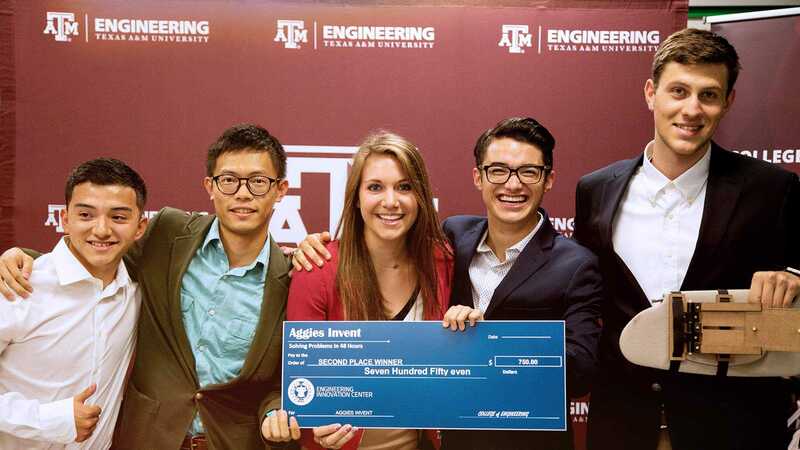 Student eligibility will be based upon at least two semesters of coursework at Texas A&M University at Galveston. Students are eligible based upon courses completed by the end of the semester in which the application is submitted. For example, for students who submit an application during the spring semester, the eligibility is based upon the courses completed at the end of the spring semester. Students must be in good academic standing (requires a cumulative GPA of at least 2.0) and not be on academic probation at the end of the semester during which the application is submitted (requires the term GPA of at least 2.0). Science: Two science courses from the following list – PHYS 218, PHYS 208, CHEM 107/117 or CHEM 101/111, CHEM 102/112. It is recommended that PHYS 218 be completed by the end of the semester the ETAM application is submitted. If PHYS 218 has not been completed by the end of the second semester (first ETAM application opportunity), it is recommended students submit the ETAM application at the end of the third semester (second ETAM application opportunity), when PHYS 218 will be completed. For students that are eligible for automatic admission, they will be placed into civil engineering regardless of the completion of PHYS 218.